couple on the cliff. las Vegas offers a wide array of backdrops for engagement photos. from dessert to rocks, to lakeside to architecture and lights. nature or city crape, vegas has a variety of backdrops for engagement photos. 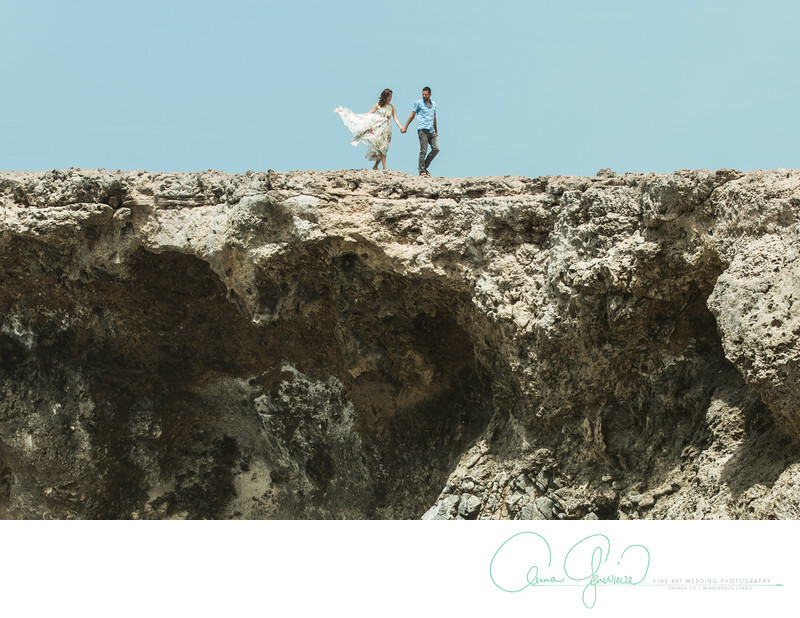 Las Vegas engagement Film photographer, Anna Genevieve can document your life and love in a light and airy atmosphere and deliver both digital and prints as a final product quickly and ontime. windy engagement photos are perfect in las vegas!